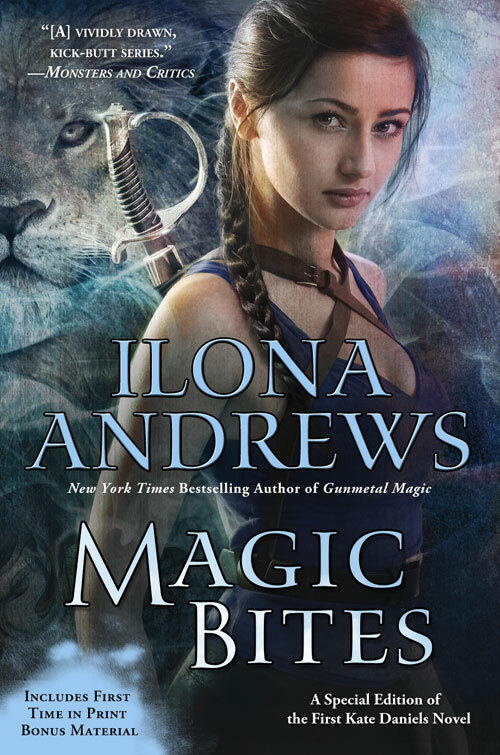 Ilona Andrews posted the cover to the Collectors edition of Magic Bites at her blog. Isn’t it gorgeous?! I already have the original edition, but I might have to buy it again….